JEFFERSON CITY, Mo. 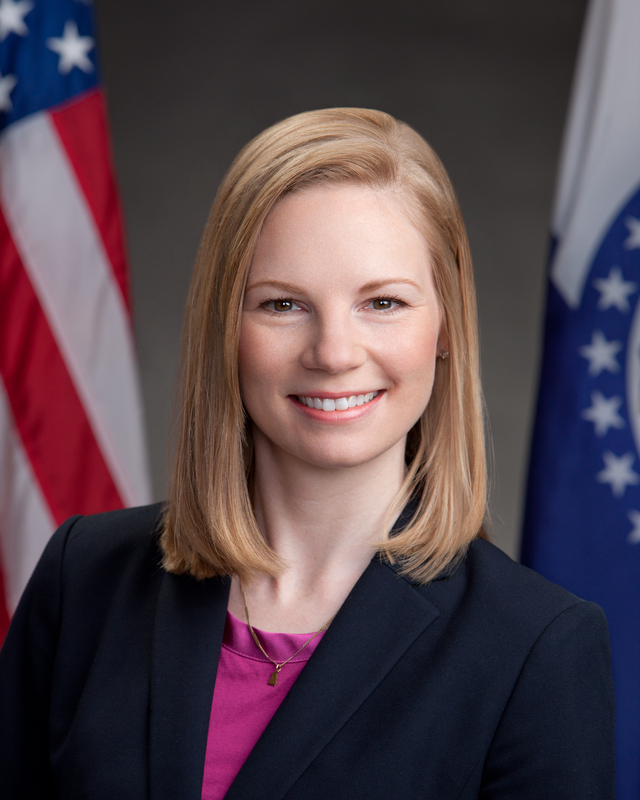 — Missouri State Auditor Nicole Galloway today released a regularly scheduled audit of the government of Reynolds County, located in southeast Missouri. The audit, which received an overall rating of good, found several repeat findings from previous audits. The report made recommendations to improve procedures in the Sheriff’s office, including ensuring appropriate oversight of financial transactions. As noted in previous audits, the Sheriff’s office does not issue receipts for bond money received and maintains a bank account outside of the county treasury. Additional repeat findings in the report included needed improvements to controls and procedures over the property tax system and a failure to obtain competitive bids for legal and appraisal services. The complete audit report of Reynolds County is here.